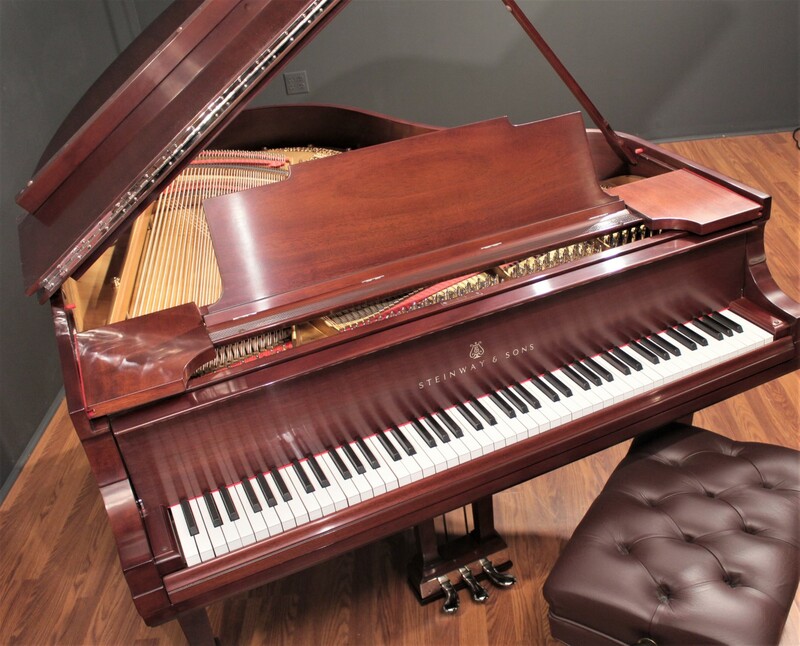 Fully restored in 2018, featuring a gorgeous rich mahogany finish. 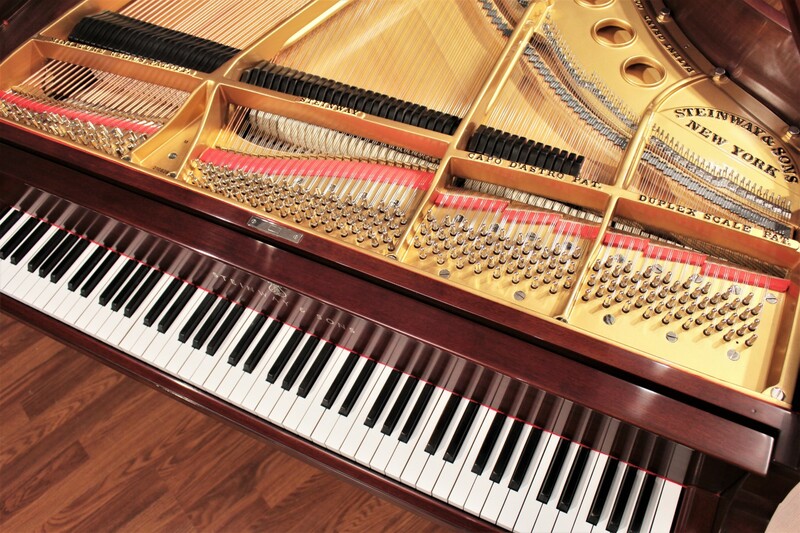 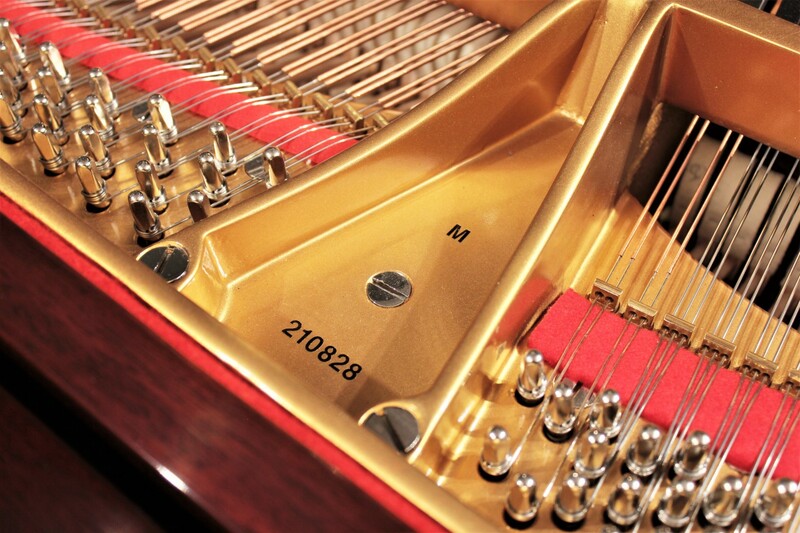 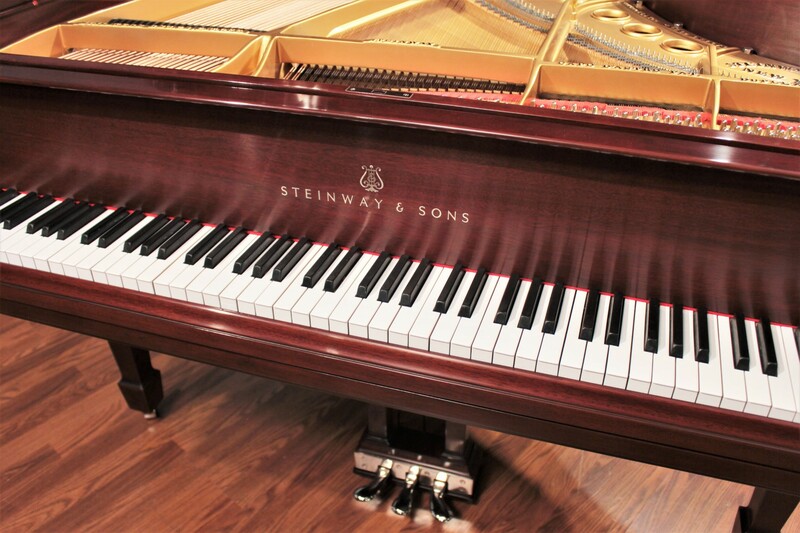 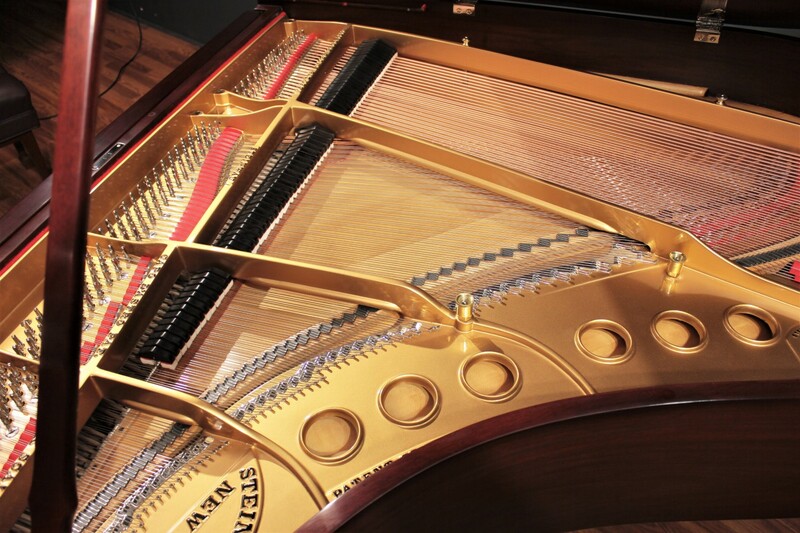 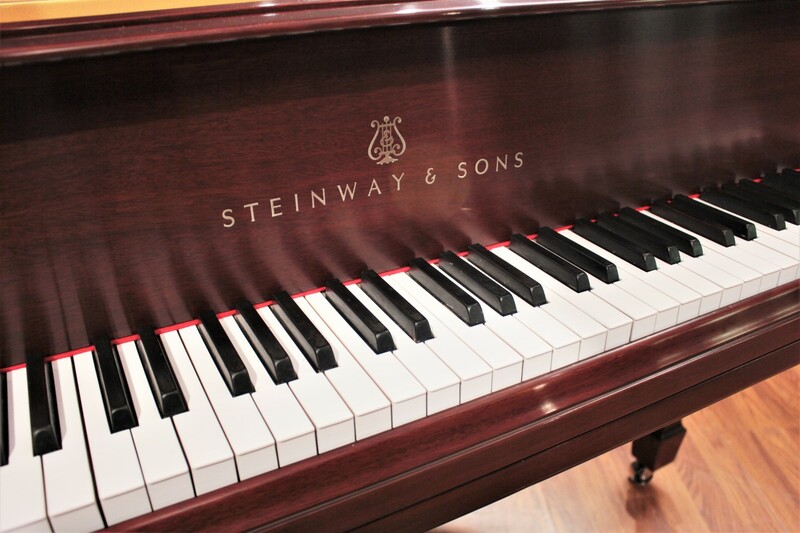 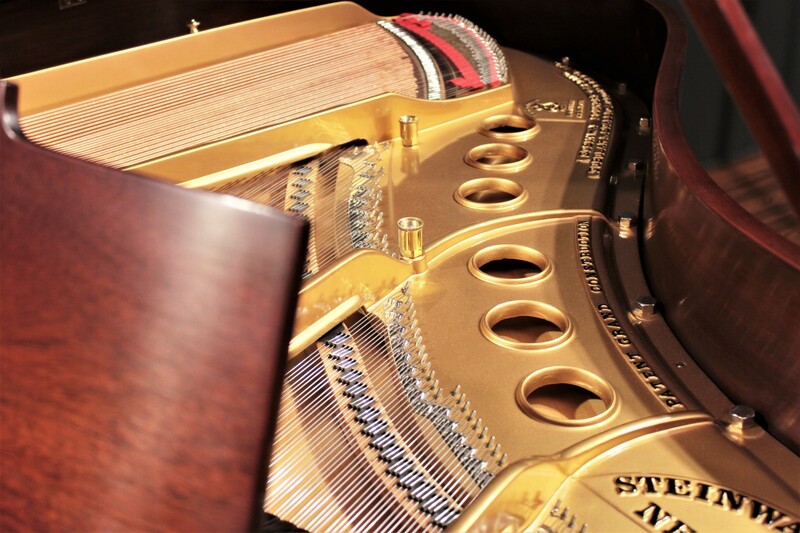 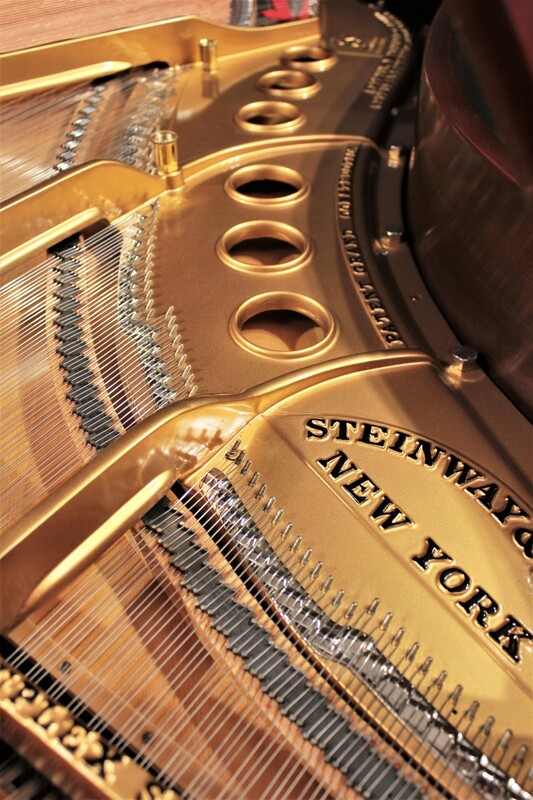 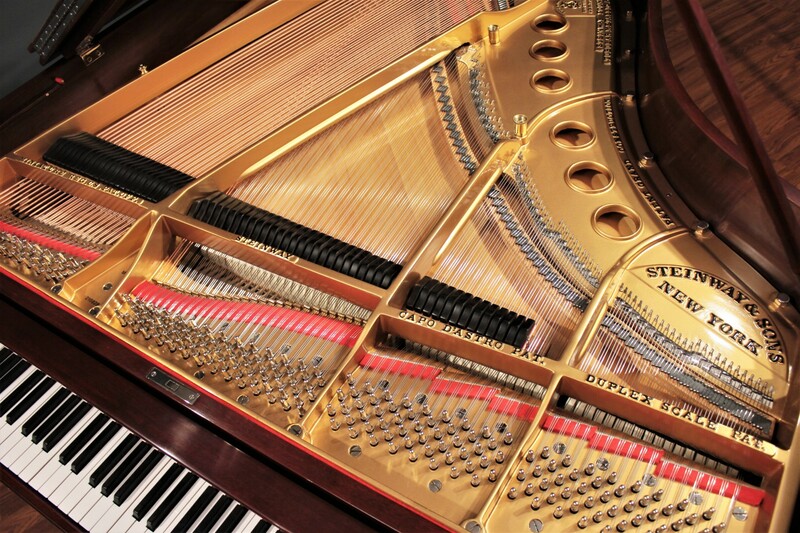 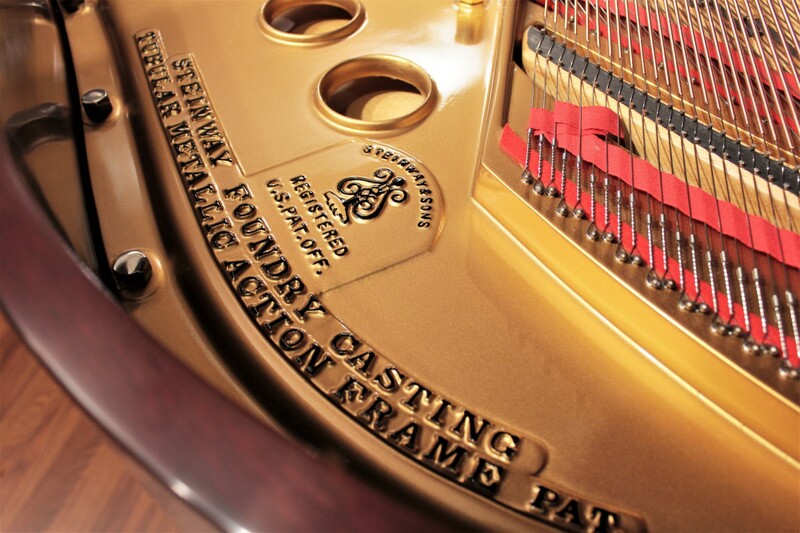 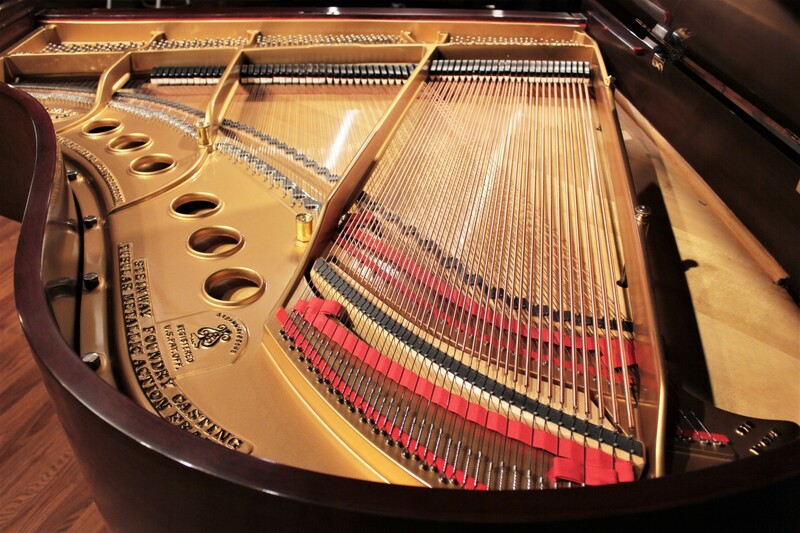 A classic Steinway that will be a treasured heirloom for generations. 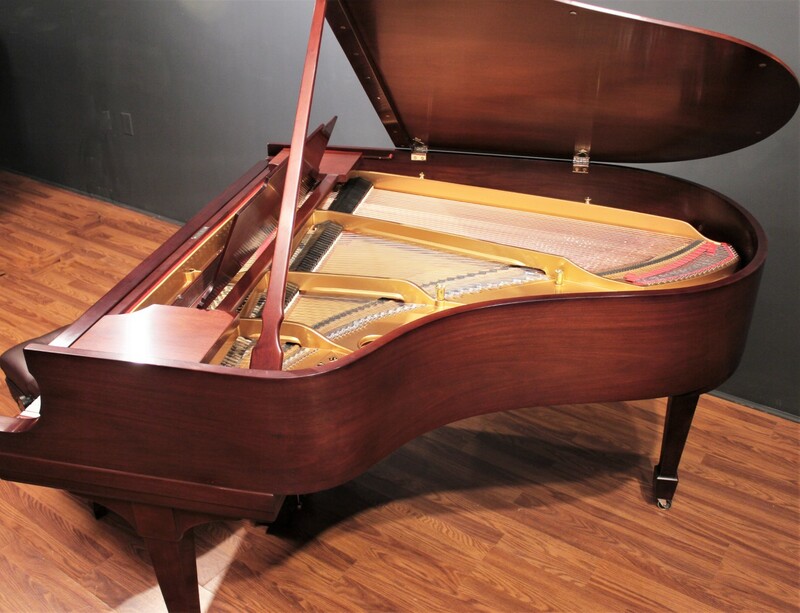 An American classic, ready to play! 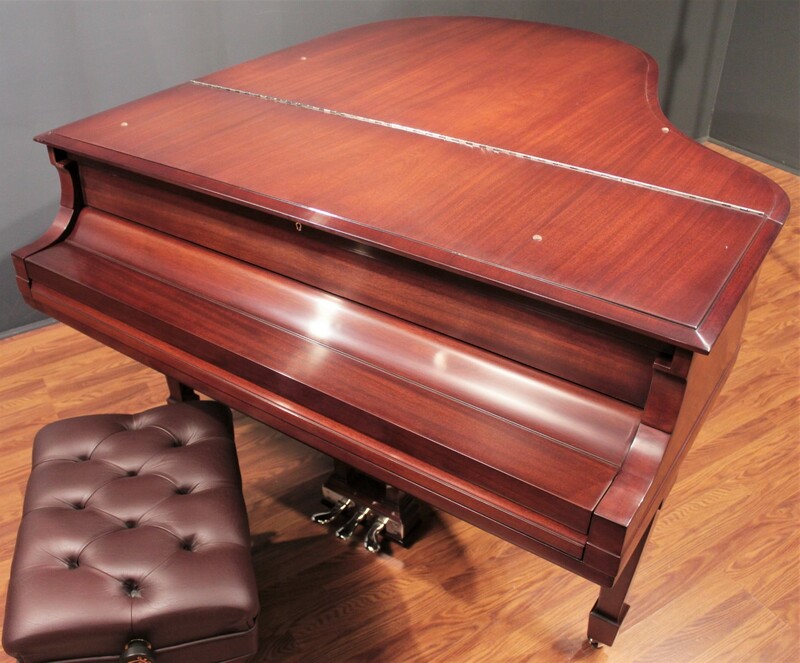 Originally crafted in New York in 1923, it will be a welcome addition to any home and will be a treasured family heirloom for generations.